How to translate the validation messages from my form to Portuguese? However, the warning messages linked to strict submissions were not included. Please inform us if further assistance is needed. 1. 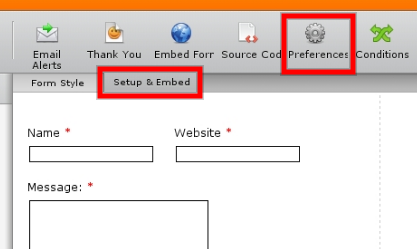 On your form, Click on Setup & Embed and Click Preferences above. 3. Change the message to your preference and save the form.